LibreOffice 5.3 is out, Enable the Notebook bar in 3 easy steps! 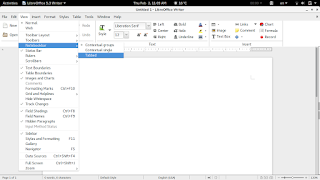 The much anticipated LibreOffice 5.3 is out, the tech world and open source community welcomes the latest milestone release of LibreOffice, which brings many improvements and bug fixes, this release is on of the most feature rich in the history of LibreOffice. 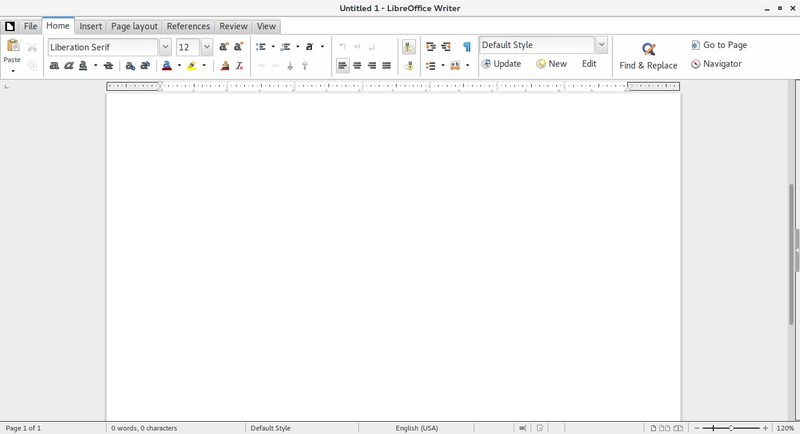 Whats new in LibreOffice 5.3? LibreOffice 5.3 is packed with new features that make it easier to use and familiar to new users. Improved text layout engine for a consistent look cross platforms using HarfBuzz. Preserving table looks when applying edits in Writer. Improvements to default cell styles in Calc. A template selector when opening in impress to choose templates from, and a new slides properties deck in the sidebar when in master slide mode. Many "under the hood improvements for easier development. 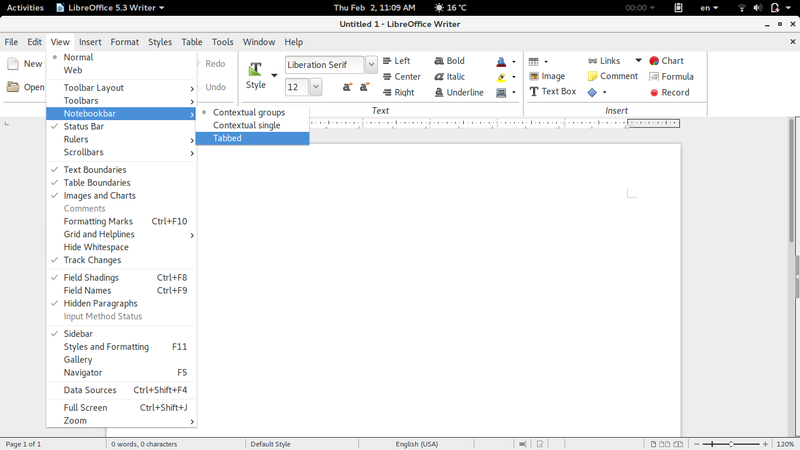 Experimental UI features, a notebook bar can be added that is similar to MS office ribbon, this feature is completely optional while the sidebar can be docked to the side with a single click. the first source code as a docker image. 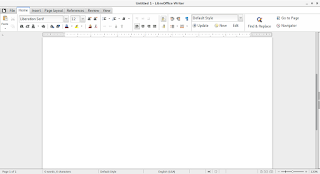 How to enable the notebook bar in LibreOffice 5.3? 1. 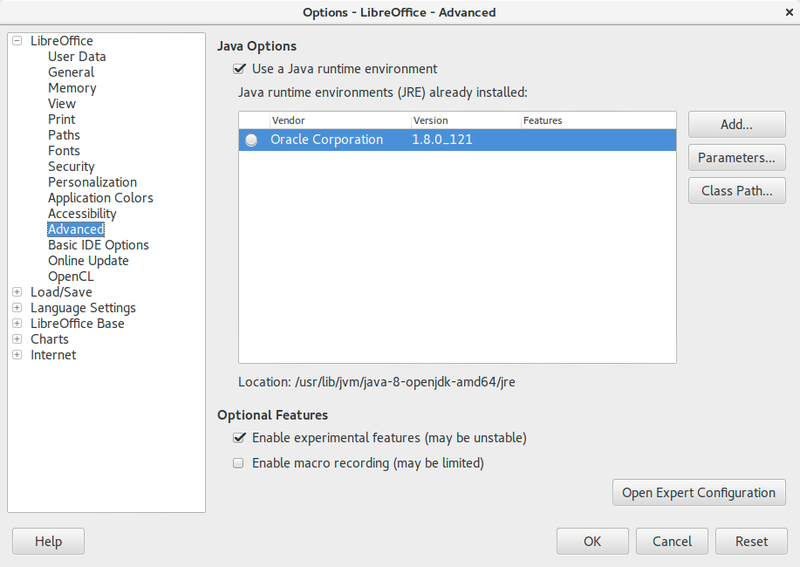 It's actually very easy to enable this "experimental feature" of LibreOffice, you need to go to the options and choose advanced, from there check the experimental features, and restart the program. 3. And it will change into a tabbed style! Doesn't it look great? Let's not forget it's experimental so it needs a little polishing! To download LibreOffice 5.3 go to the download page and choose your operating system and begin downloading, you might even consider using a torrent and seeding as well to help people download faster! And consider placing a donation as well, it's what keeps the foundation going! 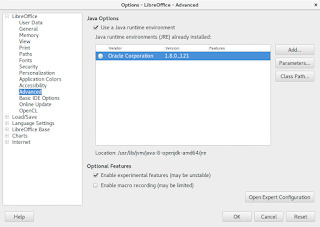 Will you download LibreOffice 5.3? Do you like the Notebook bar? Please let me know what you think in the comments section below! Thank you for reading this post, please share it on your social media and help my blog grow.